This information explains the variety of ways in which we are able to support your child to reach his/her full potential during their time with us at The Ellis CE Primary School. We are an inclusive school and believe that all children should be valued and treated with respect. At The Ellis, we ensure that all pupils have access to an enriched environment and a stimulating curriculum that enables all children to enjoy and achieve their full potential. Children are encouraged to foster a keen desire to learn and do well and reach their goals in a safe and secure learning environment. As such, we are committed to narrowing the attainment gap between children with SEND and their non-SEND peers. We are working to achieve this in variety of different ways. Our Special Educational Needs Co-ordinator (SENCO) is Mr D Grayhurst. Mr Grayhurst is also supported by other members of the Inclusion Team who are Mrs T Gay Parent Support Advisor (PSA), Miss N Cook (Wider Curriculum Lead) and our Headteacher Mrs R Hurding. Our SEN Governor is Mr M Wood. If you feel that your child may have SEND then you should ask to speak to your child’s class teacher or make an appointment when you can discuss your concerns in more detail. Your child’s class teacher may also feel that it would be helpful to have the SENCO at the meeting. The School closely monitors all of its children with special needs and at the meeting we may feel that we do need to put in place some strategies and interventions to try and overcome your child’s barriers to learning. Following the SEN Code of Practice, the School uses a graduated approach when meeting the needs of children with SEN. For many children, simple changes to the way that the curriculum is delivered can make a significant impact on removing the barriers to their learning and with these changes in place they are soon able to catch up with their peers and make expected levels of progress. In School we call this ‘differentiating the curriculum’. 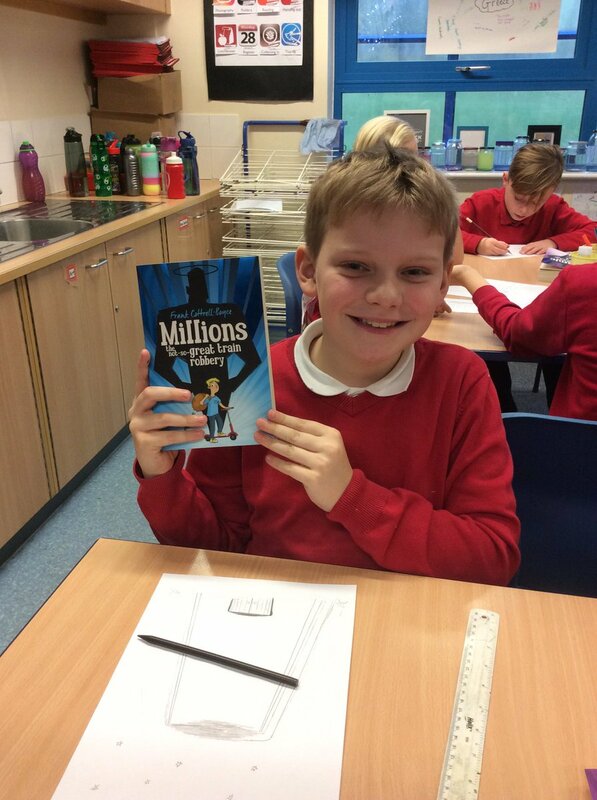 Your child’s class teacher will be doing this on a daily basis in order to ensure that all the children in the class can make the most of the learning experiences presented. your child’s learning by carrying out some simple tasks at home such as extra reading practice, or providing opportunities to practice new skills that have been taught in class. As more people become involved in helping the School to meet your child’s needs, your child’s class teacher, SENCO, or Learning Mentor in School may feel it appropriate to talk to you about carrying out an Early Help Assessment (EHA) assessment. Once established, the EHA will help the School to organise Team Around the Child (TAC) or Family (TAF) Meetings where everyone involved can sit down together and discuss the best way forward to help your child to make progress. During this meeting, School may decide to discuss key targets and strategies to include in your child’s Individual Education Plan (IEP). This will record the additional more specialist strategies and interventions that will be required to help overcome the barriers to your child’s learning. In addition, some staff or the whole school may undertake specific training to ensure that the environment and strategies used are appropriate to meet a child’s needs and staff have the relevant skills. Again, you will be kept informed throughout the process and will be able to make suggestions as to how you can support your child at home. 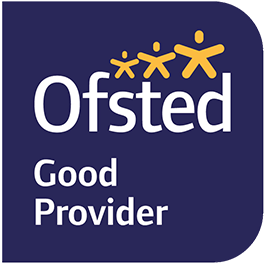 ‘Quality First Teaching’ is an entitlement for all children and School are constantly striving to ensure that this is of a ‘good’ or ‘outstanding’ quality at all times in school. This is the classroom teaching that your child receives on a daily basis from the class teacher. Lessons are carefully differentiated to take account of different learning styles and abilities. In addition, school staff can gain knowledge and skills from the Inclusion Development Programmes for Dyslexia, Speech, Language and Communication needs, Behaviour and Autism which enhance their daily teaching practice in order to make the classroom environment and the delivery of the curriculum more accessible for children with needs. Teaching and learning is carefully targeted to meet individual need. This is called personalised learning. Where appropriate, children may have access to additional small group activities for short periods of time alongside other children with similar needs. This may be to undertake work on particular intervention programmes or simply as a means of facilitating opportunities to re-visit skills, or knowledge where they may need addition practice or over-learning. The work carried out in small groups is carefully overseen by the class teacher who is responsible for monitoring the child’s progress and targeting the support carefully. Our school currently has a range of interventions available for children, but if a child was considered to need something different then this would be considered. The Ellis has a team of highly experienced Teaching Assistants (TAs) who support teaching and learning throughout the school. All classes in the infants have Nursery Nurses (Early Years) or Teaching Assistants (Key Stage 1) to help deliver the curriculum and run targeted interventions. This ensures that most children can be supported effectively by consolidating, boosting or challenging their learning potential. 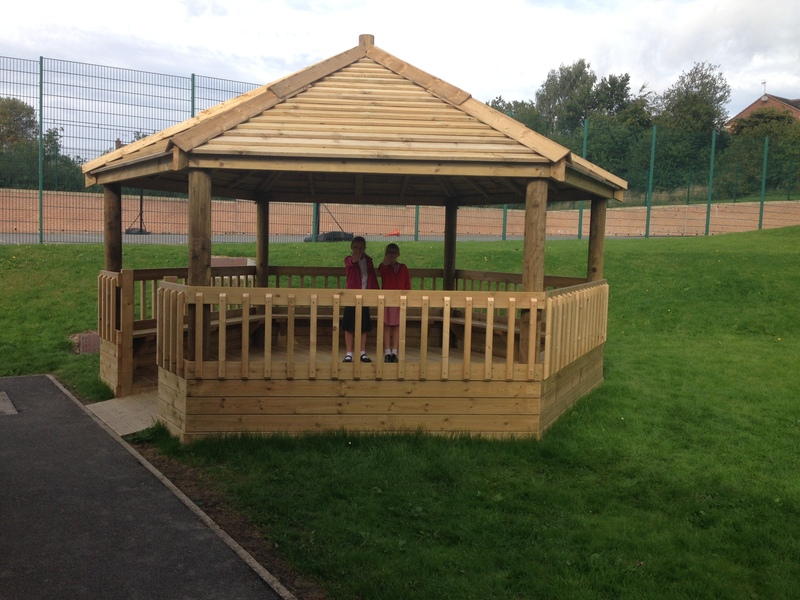 This also allows the children who require regular additional support from an adult to access this within a small group. adult. They deliver a personalised curriculum by working under the direction of the class teacher as well as taking advice from specialist external professionals and SENCO. Mrs T Gay, the PSA, works with a range of families to ensure that they have the relevant support that they need to help their children in school and at home. Early intervention is her main aim. Miss N Cook closely monitors the progress of children on the Pupil Premium register and ensures that targeted support is in place for pupils who are underperforming. 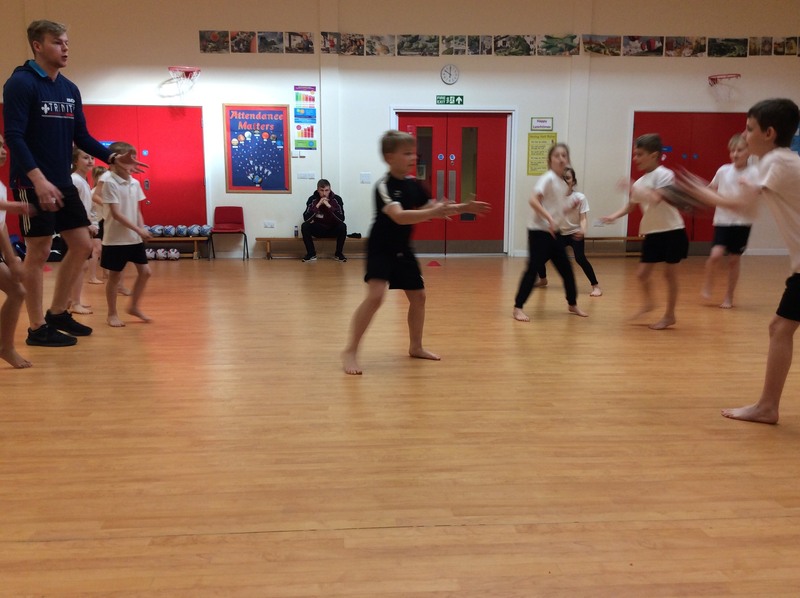 She also co-ordinates and organises a wide range extra curricular sporting activities which improves the motivation and social, emotional and physical well-being for the pupils at The Ellis. Provision maps are created by the class teacher to identify the type intervention, strategies and resources to support individual children’s needs. The Ellis is responsive in meeting the current needs of its pupils. As such, teachers tailor the interventions specifically to meet the needs of their cohort of children. As there are a relatively high number of pupils with communication and interaction needs the school has created a Sensory Room. Adjustments have also been made to the school environment to cater for the needs of pupils with physical difficulties. Sensory and tactile resources such as Numicon are also available to support children’s learning. The school is currently introducing a new approach to the systematic teaching of phonics and early literacy skills called Read Write Inc. This is to boost the progress and outcomes of all pupils. The Ellis is a highly nurturing school and is committed to supporting and promoting the wellbeing of all its children. As such, the Thrive Approach is now used to cater for the wide range of personal, social and emotional needs within school. For more information on the services that Barnsley Council offer please follow the link below to have a look at the local offer. Who are the people providing services to children with SEND at The Ellis Primary School? something more specialised is required then the relevant service could be contacted to discuss this. All pupils at The Ellis who are identified as having a Special Educational Need or disability have an Individual Education Plan (IEP). Aspirational targets are set for all children and the IEPs are shared with children so that they are aware of what they need to learn next. Children with special educational needs are aware of their learning targets and where relevant engaged in the discussions relating to how much progress they feel they have made. Parents are invited to the reviews of IEPs and their contribution to the setting of new targets is welcomed. Once a new IEP has been written school will carefully monitor the progress being made. If it is felt that, for any reason, the targets are inappropriate, school will discuss more appropriate targets with parents at the earliest opportunity rather than waiting for an inappropriate IEP to run its full course. In addition, the progress of children with a Statement of SEN/EHC Plan is formally reviewed at an Annual Review meeting with all the adults involved with the child’s education. The School has a robust policy for special educational needs. The policy is implemented by all members of staff and its effectiveness is monitored and evaluated by the Governing Body on an annual basis. The SENCO meets with the SEN Governor on a regular basis, enabling up to date general information on the progress of children with SEN and the provision made for them to be shared with the whole governing body. 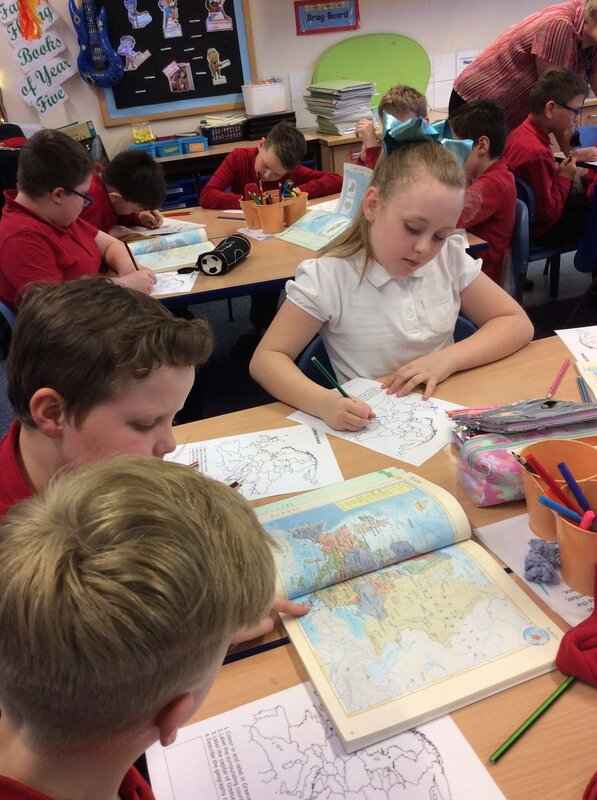 All interventions are recorded and evaluated on class provision maps. Personalised targets are identified for individual pupils on their IEPs and the impact of this intervention is evaluated carefully throughout each term. Evidence of the impact is recorded for each pupil on an individual review form. Parents and children are invited to an SEN review meeting at the end of each term (Autumn, Spring and Summer) to review and evaluate the provision in place and to discuss future intervention, strategies and future courses of action. 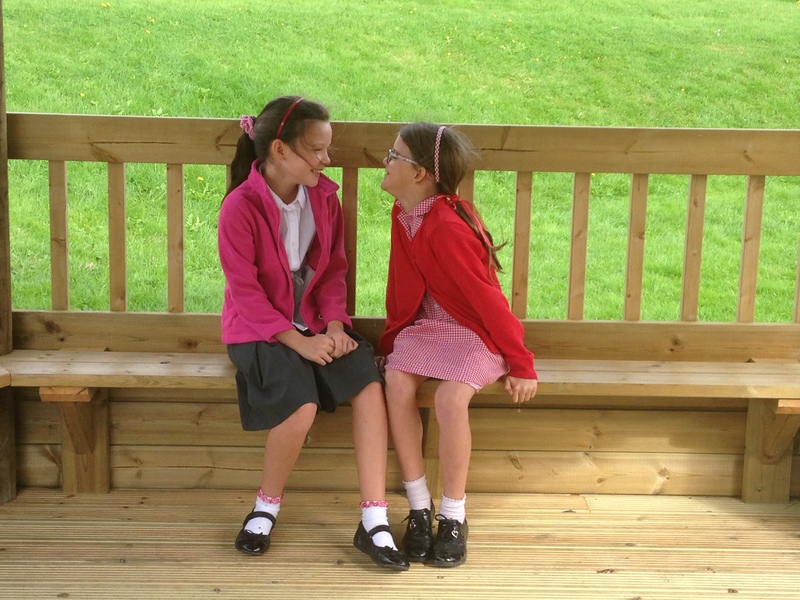 How is the Ellis Primary School accessible to children with SEND? The Ellis Primary School is a recently built school, which is on one level. Only minor adjustments are required based upon the needs of pupils. However, there may be times in which the footprint of the building may not favour all pupils. In such circumstances, we will consult with inclusion specialists to ensure that the environment is suitable for all learners and respond appropriately. In some circumstances, this may include a referral to alternative provision if this is in the best interest of the child.